• We thank the Lord for the recently concluded BM Children Leaders Training and English and Chinese Youth Leaders Retreat. Pray that what the Lord has begun, He will bring them to completion. Pray for speaker for God’s guidance and empowering. 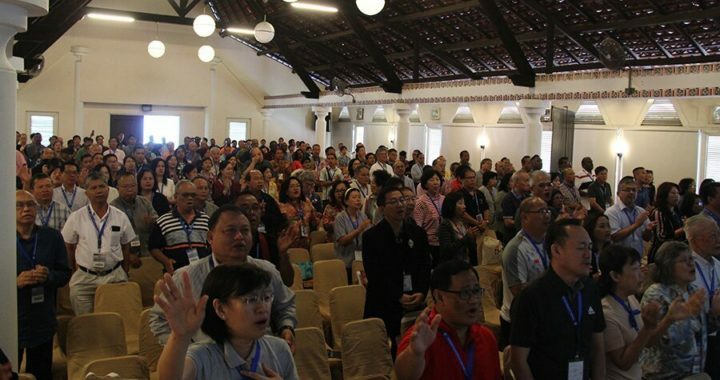 • Pray for Faith Christian Centre, PJ: Rector – Rev. Philip Lo and family.